Book Reviews I posted in 2012. For the next two reviews, I will be reviewing a couple of novels from authors I’ve been wanting to read for a really long time. Oddly enough, both authors are completely different on the literary spectrum. I have looked at their books for years and said to myself, “I have to read a novel of theirs someday.” Someday has finally arrived and the timing is right. Mosley is known for the Easy Rawlins mysteries and White Butterfly is third one published in the series. However, I felt after reading this novel it was a good entry point for a Mosley newbie like myself. White Butterfly is about a series of murders in the black community of Los Angeles in 1956. The police paid little attention to the murders since the victims were black women. But, when a white stripper, Cyndi Starr, AKA The White Butterfly is murdered then everything changes. It turns out that she was a UCLA coed and daughter to one the city’s most powerful attorneys that finally gets the police’s attention. At first, Easy Rawlins didn’t want to have anything to do with solving the murder of White Butterfly. He wanted to spend time with his new wife, the kids, and be left alone. However, when his best friend, Raymond “Mouse” Alexander is considered a suspect in the murder that Easy gets drawn in. White Butterfly is a standard whodunit story with several interesting twists and turns that makes it a good, solid read. But for me, Easy Rawlins is the most compelling reason for reading the novel. He is a character of surprising contradictions. Easy is a ladies’ man but adopts a Hispanic boy named Jesus and raising him as his son. He has a best friend who wants to kill anyone that crosses him but Easy prefers not to kill when solving a case. Moreover, most of the community where he lives is poor, but he lives comfortably and holds several pieces of real estate which becomes an interesting subplot in the novel. Those contradictions are shown in good detail and takes White Butterfly beyond the usual mystery story. 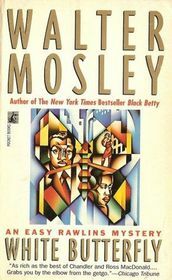 Most critics of Walter Mosley have praised his authentic dialogue similar to Elmore Leonard. But, I will have to disagree with those critics. I felt the dialogue of Broken English distracts from the story and took away from Easy’s rich characterization. (Maybe, since I grew up in Florida and I’ve heard people talk like that all the time…that it didn’t nothing for me.) That was my main critique of the novel. If you are looking for a good mystery with a colorful main character and an original setting then I will recommend White Butterfly for your reading pleasure. 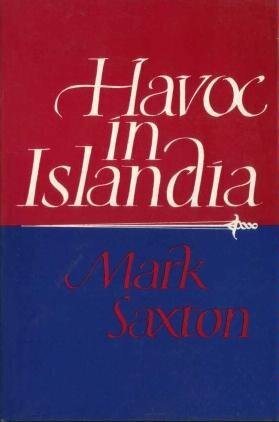 Does a novel that is highly recommended live up to hype? 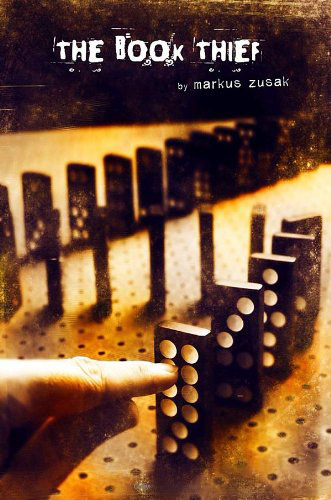 Well, I will attempt to answer that question in my latest book review of The Book Thief by Markus Zusak. 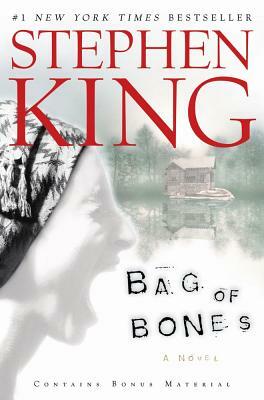 This novel has been one of the most talked about and most recommended by book clubs in the last few years. I must admit I usually steer clear of novels like this…because I don’t want to be let down or have unrealistic expectations based off of the praise it has received. However, I decided to read it because this novel received the most votes on my New Standards of Fiction List I posted recently. Also, it was recently chosen as a book of the month on Goodreads and mentioned on several other book blogs I read regularly. The Book Thief is the story of Liesel Meminger, a foster girl growing up in Nazi Germany during World War II. Standing at her brother’s graveside, Liesel picks up a book called The Grave Digger’s Handbook and that beings her love affair with the written word. Her love of books is so great that begins to steal them in order to learn how to read and eventually write her own book. The characters in The Book Thief are the heart and soul of the novel. Beginning with Liesel’s foster parents: Hans Hubermann, the kind-hearted, accordion-playing foster father who does an incredible act of humanity that shows best of us even in the worst situations; Rosa Hubermann, the foul-mouthed, tough-as-nails foster mother who reveals a surprising side of her personality during the story; Rudy Steiner, Liesel’s best friend, whom I believe actually steals the novel from her; and Max Vandenburg, the Jewish man who becomes an integral part of Liesel’s life and is unforgettable. I have to write that through three-quarters of the novel, I was let down from the expectations I had before I started reading it. However, the last quarter of the novel and some unforgettable scenes throughout the book changed my initial opinion. For example, one of my favorite scenes in the novel was when Rudy Steiner decides to paint himself black so that he can become Jesse Owens, the hero of the 1936 Summer Olympics in Berlin. Considering that Rudy was a blonde German boy doing an act like that during the time of Nazi Germany was beyond crazy. However, I thought it was a realistic picture of how kids can cut through barriers unencumbered regardless of the political or governmental backdrop that was happening at that time. 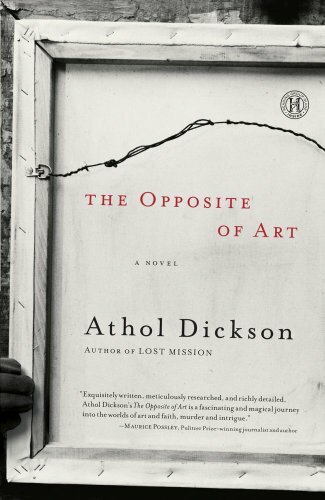 In closing, I wrote in my last review that The Opposite of Art by Athol Dickson was one of the best novels I read in 2012. Well, I have to add The Book Thief to that list and I realized that something highly recommended can live up to the hype. How would you feel about a book that you re-read twenty years later? Would it still fascinate you like it did before? Would it show how much you have mature since the first time you read it? 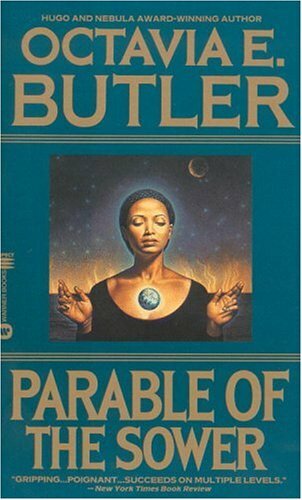 Well, I decided to answer those questions by re-reading Parable of the Sower by Octavia Butler. It was published in 1993 and I read the novel at that time. It fascinated me. I had not read any book that grim and dark at that point in my early 20’s. 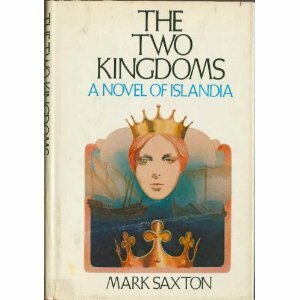 Now in 2012, I’ve read it again and I will admit upfront the novel didn’t fascinate me like it did in 1993. However, I still found Parable of the Sower an interesting, thought-provoking story. Octavia Butler (whom died in Feburary 2006) was considered as one of the great female science-fiction authors mentioned in the same breath as Ursula LeGuin, Andre Norton, Marion Zimmer Bradley, and James Tiptree Jr (real name Alice Sheldon). Butler’s novels explored gender and racial themes in a science-fiction context and Parable of the Sower continued in that tradition. The story is about Lauren Olamina, a teenage girl growing up in a grim, dystopic Los Angeles suburb where their gated community provided some semblance of a normal life while anarchy reigned outside of it. Lauren lived with her father, a minister, her step-mother, Corazon, and her brothers, Marcus and Keith. Her father was doing everything he could to provide for the family and raise his children in a chaotic situation. Well, the gate to their community was finally destroyed after repeated attempts and all hell broke loose which ended up ripping the family apart for good. Meanwhile, Lauren (who is an empath) had a sense her home and family would be destroyed has decided to create a religion called Earthseed, and was forced to leave home and travel north to fulfill her vision for this new religion . Butler’s lean, spare prose creates a stark, brtual story and it was closer to The Road by Cormac McCarthy or even the movie, Book of Eli staring Denzel Washington than a traditional science fiction novel. This was one of the basic beliefs of Earthseed. God is change. Since change is inevitable, we must to yield to it or never truly understand who God is. Well, when I first read this back in 1993, I found that concept fascinating and interesting. Now, I must admit it is half-baked at best and naive at worst. The writer of Hebrews was explaining how Christ was the same in his position as high priest and Son of God throughout his earthly ministry and his place in Heaven seated next to the Father. I know I just probably scared some of the non-religious folk out there. But, I want to add this if I was not religious why would I worship or believe in a God who changes all the time. Isn’t God to suppose to be higher than humankind? Why would he need to change? I might as well be an atheist and believe in myself. That was from a conservation Lauren had with one of the travelers with her and a future convert to Earthseed. Again in 1993, I was fascinated by this concept of God being shaped by anyone. Now in 2012, I found it shallow and underdeveloped and frankly dead wrong. But, it did reveal something currently going on in our culture. We want to shape God in our own image. Both religious people and non-religious people want to shape God into their liking or disliking. However, if I can shape God or focused God into what I believe or want…why should I worship or believe in him? As you have read, I was glad that I re-read this story even though it didn’t feel same as it once did. In the end, Parable of the Sower revealed a lot about myself, my beliefs, and even my maturity. I would recommend all readers at least once go back re-read a novel from years ago and see what it will bring to light for you.